The other day, I saw a cute carton of chocolate milk slime at the bookstore (strange place for slime). 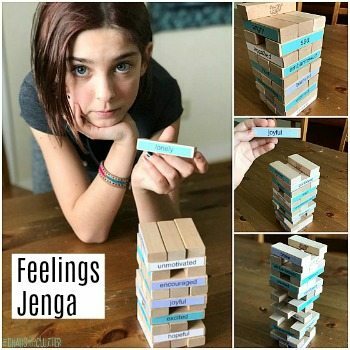 The carton made for cute packaging but it’s been my experience that things like store bought slime and such don’t tend to be as good as homemade slime so I tucked the idea away. Today, Snuggle Puppy was having a hard day. A hard day. The Husband is away and that triggers all kinds of abandonment and trauma issues for Snuggle Puppy given his past history. 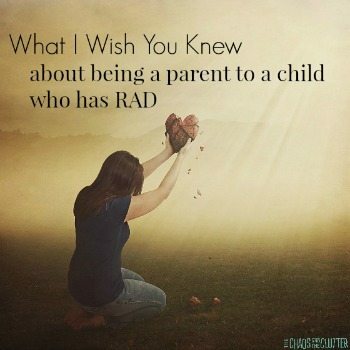 After an awful morning and a challenging start to the afternoon, I remembered something I had heard in a podcast from Dr. Karyn Purvis about parenting a child with trauma that recommended sensory activities every two hours for kids from hard places. 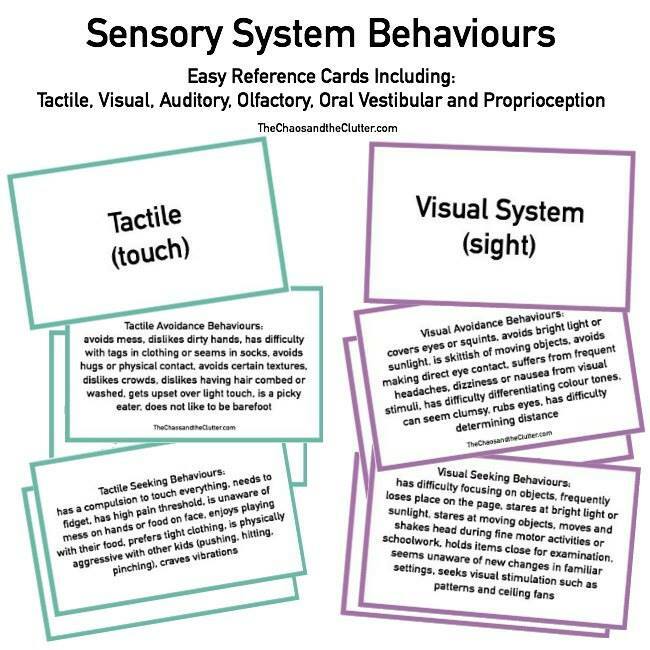 I know that sensory activities are usually very effective for calming kids so I decided to give it a try. I got Snuggle Puppy to help me make our chocolate milk slime. 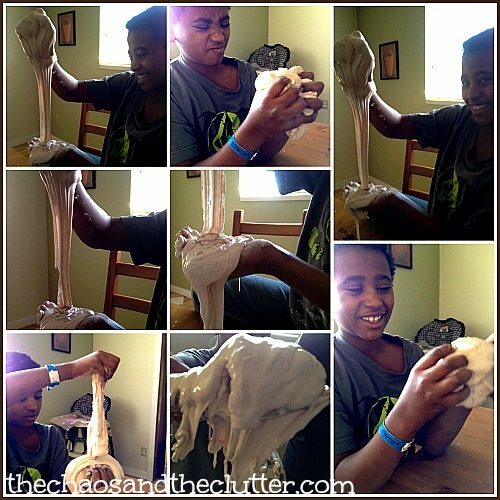 I didn’t have borax which most of the online homemade slime recipes call for so I made this slime with items I had in the house. This fun slime uses shampoo and water! *Note: It’s not necessary to use unscented shampoo, but if you use regular shampoo, it will smell like the shampoo and not like chocolate milk. 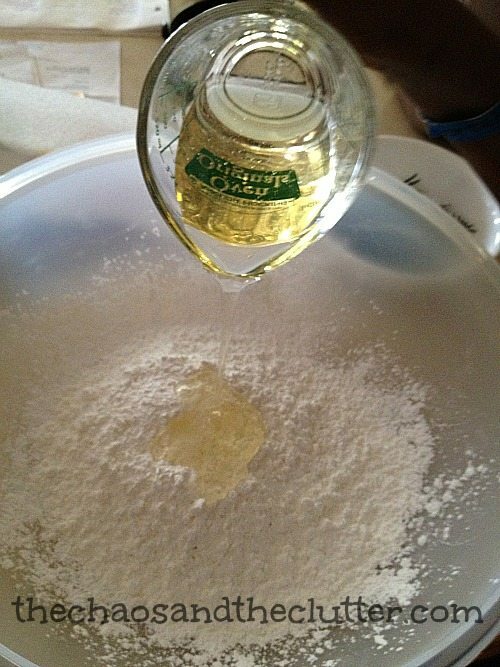 Add the shampoo to the corn starch in a large mixing bowl. 2. Slowly stir in the chocolate milk a little bit at a time. 3. Then add the water and mix well. 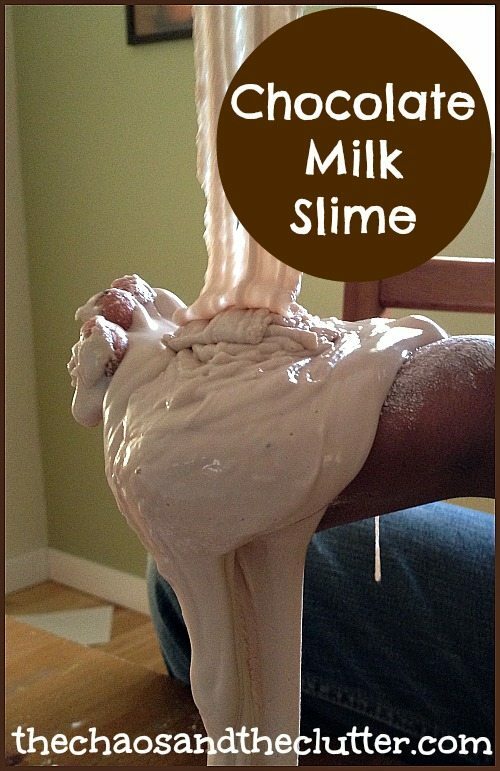 If when you pick up the chocolate milk slime it’s too runny, you can add a bit more corn starch. 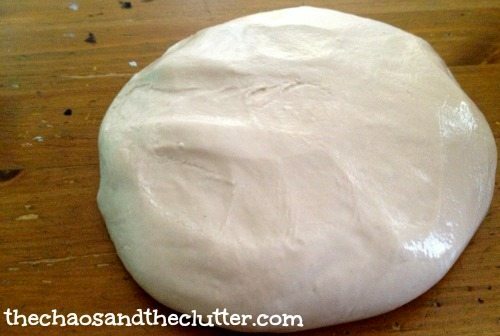 Alternatively, if you find that it’s not runny enough, you can add a bit more water or wet your hands and then handle the dough. If you want it to look more the colour of chocolate milk, you can add a bit of brown paint or brown food colouring. I didn’t have any on hand so ours was only slightly coloured by the chocolate milk itself. This milk slime is obviously NOT EDIBLE because of the shampoo! 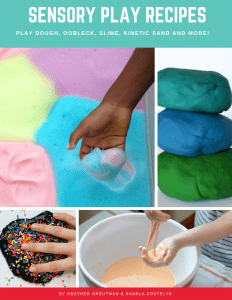 Snuggle Puppy absolutely loved this sensory activity! It really turned his day around. The expressions on his face tell it all! He spent about half an hour playing with the milk slime and then later went back to play with it again. He found it had hardened a bit but as soon as he added just a bit more water, it was back to the right consistency. When he was finished playing with it the second time, we put the goop into a resealable plastic bag and sealed tightly to store for another day. ***UPDATE*** Due to a comment on The Chaos and The Clutter’s Facebook Page from a very astute reader, I realized that since this has actual chocolate milk in it, it needs to be stored in the fridge. Alternatively, you could play around with using chocolate syrup and water instead of the chocolate milk. 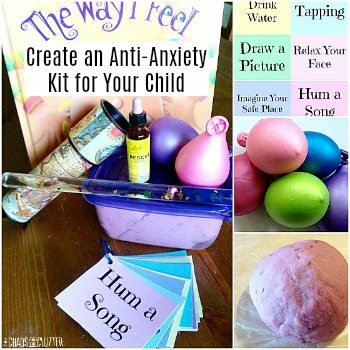 Looking for more sensory play ideas for calm kids?